Jess informed me that today is National Coloring Book day! And since I love coloring we thought we’d do another coloring post and a general celebration of all things coloring related since there’s a whole day around this now. 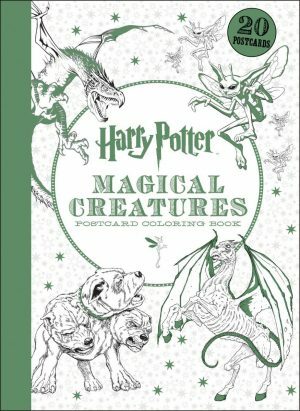 There are a few coloring books that I’m really excited about that I have pre-ordered already. The ones that I’m most excited about combine my two loves – books AND coloring! 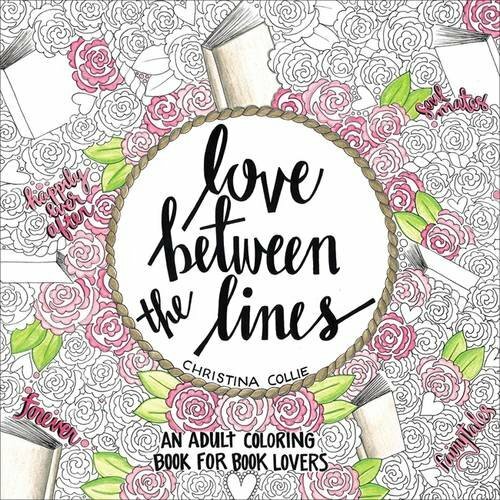 Christina Collie has a coloring book, Love Between the Lines, out on November 8th that has pages inspired by various romance books. I’ve bought a few of her Doodle by Christina based on some of my favorite books so I am so ready for this one. 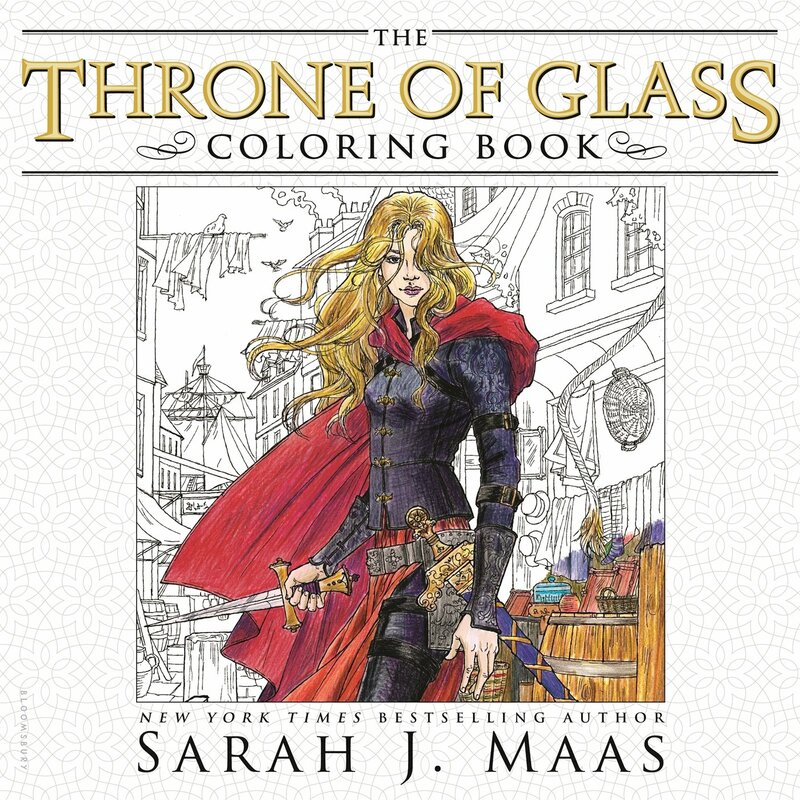 The other book based coloring book I’m very excited about is the Sarah J. Maas inspired coloring book that is out on September 6th. This one is centered around her Throne of Glass world. I can’t wait to get my hands on it! 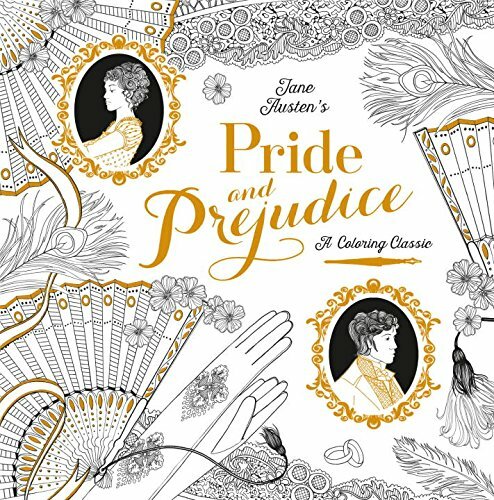 I’m also filling my wishlist with a few coloring books based on favorite novels with this Pride and Prejudice coloring book leading the way. 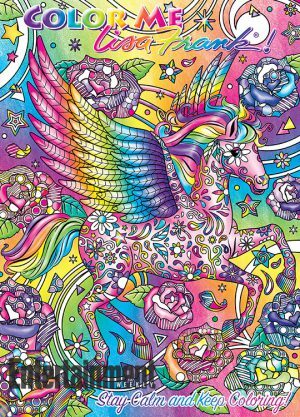 And then there are these Lisa Frank adult coloring books that are making 10 year old me squee with the intensity of a thousand rainbow unicorns! Available exclusively at Dollar General stores, grab them now because at a sweet $3 price point I’m sure these will fly off the shelves. 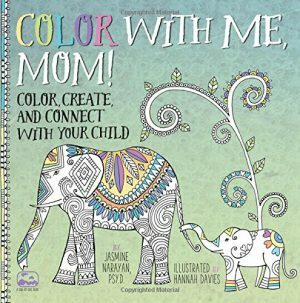 Rounding out the list of new coloring books that have caught our eye is Color With Me Mom, a wonderful book designed for adults and children to color together. Designed in two page spreads, the book features complementary images one more detailed for the adults to color and one simplified and crayons friendly. What a lovely activity to share with a special mini-me. I don’t have children, but this is something I’ll definitely be buying for gifts in the future.